В статье анализируется преобразование философии, осуществленное в творчестве М.К. Мамардашвили. Отмечается, что философия у него представлена как философствование — гносис, духовное познание. Метафизика у Мамардашвили предстает не как учение о мире, а как созидающая деятельность трансцендирования, формирующая человека как моральное существо. С другой стороны, осмысляется критика со стороны Мамардашвили господствующих идеологий, превращающих человека в зомби, разрушающих как моральный строй личности, так и гражданское общество и государство. Ключевые слова: М.К. Мамардашвили, гражданское общество, идеология, зомбирование, личность, мораль, событие, тоталитаризм, философствование. 1. Визгин В.П. Мы все его так любили… // Мераб Константинович Мамардашвили. М.: РОССПЭН, 2009. С. 17—32. 2. 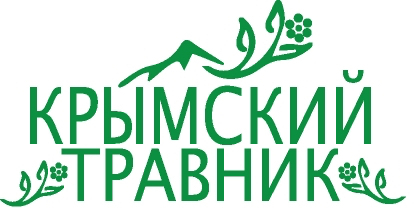 Малышкина Н.А. Философское учение М.К. Мамардашвили о человеке и обществе: Автореф. дисс. ... к. ф. н. Нижний Новгород, 2005. 22 с. 3. Мамардашвили М. Быть философом — это судьба // Как я понимаю философию… М.: Прогресс, 1990.а. С. 27—40. 4. Мамардашвили М. Как я понимаю философию // Как я понимаю философию… М.: Прогресс, 1990.б. С. 14—26. 6. Мамардашвили М. К. Опыт физической метафизики. (Вильнюсские лекции по социальной философии. М.: Прогресс-Традиция, 2008. 304 с. 7. Мамардашвили М. К. Эстетика мышления. М.: Московская школа политических исследований, 2001. 416 с. 8. Мераб Константинович Мамардашвили. М.: РОССПЭН, 2009. 9. Мотрошилова Н.В. Мераб Мамардашвили: Философские размышления и личностный опыт. М.: Канон+, РООИ «Реабилитация», 2007. 320 с. 10. Солженицын А.И. Архипелаг ГУЛАГ: В 3 т. М.: Вагриус, 2008. Т. 3. 688 с. 11. Соловьев Э.Ю. Экзистенциальная сотериология Мераба Мамардашвили // Мераб Константинович Мамардашвили. М.: РОССПЭН, 2009. С. 174—202. 12. Хайдеггер М. Основные понятия метафизики // Что такое метафизика. М.: Академический Проект, 1989. С. 80—170. 13. Mamardashvili M. "The Problem of Consciousness and the Philosopher's Calling." Russian Studies in Philosophy 49.2 (2010): 8—27. 14. Motroshilova N.V. "On Merab Mamardashvili's Dialogue with Jean-Paul Sartre." Russian Studies in Philosophy 49.1 (2010): 74—95. 15. Padgett A. "Dasein and the Philosopher: Responsibility in Heidegger and Mamardashvili." Facta Universitatis — Series Philosophy, Sociology, Psychology and History 01 (2007): 1—21. 16. Solov'ev E.Iu. "The Existential Soteriology of Merab Mamardashvili." Russian Studies in Philosophy 49.1 (2010): 53 73. 17. Stafecka M. "Understanding as Being: Heidegger and Mamardashvili." Phenomenology and Existentialism in the Twentieth Century. Springer Netherlands, 2009, pp. 423—432. 18. Vladiv-Glover S. "Poststructuralism in Georgia: The Phenomenology of the “Objects-Centaurs” of Merab Mamardashvili." Angelaki: Journal of Theoretical Humanities 15.3 (2010): 27—39. This article is the first in the cicle of my works in which I try to analyze the transformation of philosophy in M.K. Mamardashvili’s creativity. In this article, I have shown philosophy from Mamardashvili’s point of view is a gnosis, and spiritual cognition. Metaphysics in Mamardashvili’s works appears not as explanation of the universe but as a creative transcending action that builds up human being as moral creature. As for the Mamardashvili’s social philosophy, he emphasizes that a simple mechanical combination of people needs a certain kind of connectedness to be transformed into civil society, which is not a society in general, but a ‘certain quality of society’. Mamardashvili supposed civil society will disappear the way it happened to the Greeks, “effort was gone, and civil society disappeared even before the barbarians ruined it”. The same thing happened to the Germans in the 1920s, when the Weimar Republic with its complex democratic institutions was created. In the USSR, the same pattern was observed when the Soviet regime — also actually a ‘direct popular democracy’ — degenerated into the rule of a tyrant and totalitarian partocracy. According to Mamardashvili, 1917 was marked by “collective suicide of society and statehood”, and society entered a ‘zone of disintegration of social connections’ which gave rise to an avalanche effect. As a result, we still “have this space rarified to the highest possible degree, an empty space ...” where “almost no points where my effort could be generated are to be found”. Everything in the social world, Mamardashvili states, depends on the efforts of the human personality, therefore, “If a social theory says something I cannot do, I cannot participate in, and understanding it cannot become a part of my action, such theory does not exist”. The most important thing about social action is approving the freedom of man, and if it is not present, and even some theory is applied to confirm this determinism, it results in destruction of both freedom and sociality based upon it. “Why do we actually need history?” the thinker asks. He answers that question himself, “time is an effort, an effort of existence”. We are given time, both personal and historical, to actualize ourselves, to establish ourselves as citizens, so that on the basis of our actions a “connectivity” called civil society could emerge. There is no other, exterior way to do this. Like Dostoyevsky, Mamardashvili regards the “drama of the soul” as “one of the historical forces in man”. The outburst of ‘democracy’, as the Weimar Republic and Russia in 1917 and 1991 demonstrated, may lead to the destruction of sociality instead of constructing a real civil society. All the real things, according to the ancient Chinese wise saying, take place slowly but inevitably. Heidegger М. "The Fundamental Concepts of Metaphysics" What Is Metaphysics? Moscow: Academichesky Proekt Publisher, 1989, pp. 80—170. (In Russian). Malushkina N.A. M.K. Mamardashvili’s Philosophical Doctrine about Human Being and Society. Synopsis of Ph.D. diss. 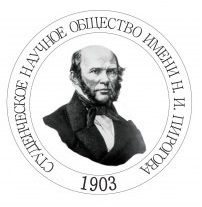 Nizhny Novgorod: State Pedagogy University Publisher, 2005. 22 p. (In Russian). Mamardashvili M. "It Is a Destiny To Be A Philosopher." How Do I Understand Philosophy?… Moscow: Progress Publisher, 1990.а, pp. 27—40. (In Russian). Mamardashvili М. "Consciousness and Civilization." 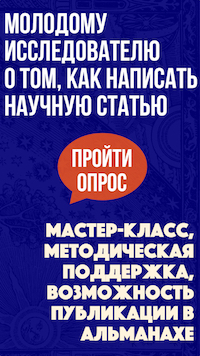 How Do I Understand Philosophy?… Moscow: Progress Publisher, 1990.c, pp. 107—121. (In Russian). Mamardashvili М. "How Do I Understand Philosophy?." // How Do I Understand Philosophy?… Moscow: Progress Publisher, 1990.b, pp. 14—26. (In Russian). Mamardashvili М.К. Aesthetics of Thinking. 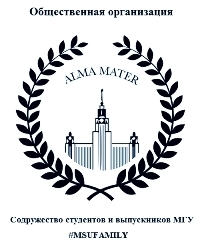 Moscow: Moscow School of Political Investigation Publisher, 2001. 416 p. (In Russian). Mamardashvili М.К. Experience of Physical Metaphysics. Moscow: Progress-Traditsiya Publisher, 2008. 304 p. (In Russian). Merab Konstantinovich Mamardashvili. Moscow: ROSSPEN Publisher, 2009. (In Russian). Motroshilova N.V. "On Merab Mamardashvili's Dialogue with Jean-Paul Sartre." Russian Studies in Philosophy 49.1 (2010): 74—95. 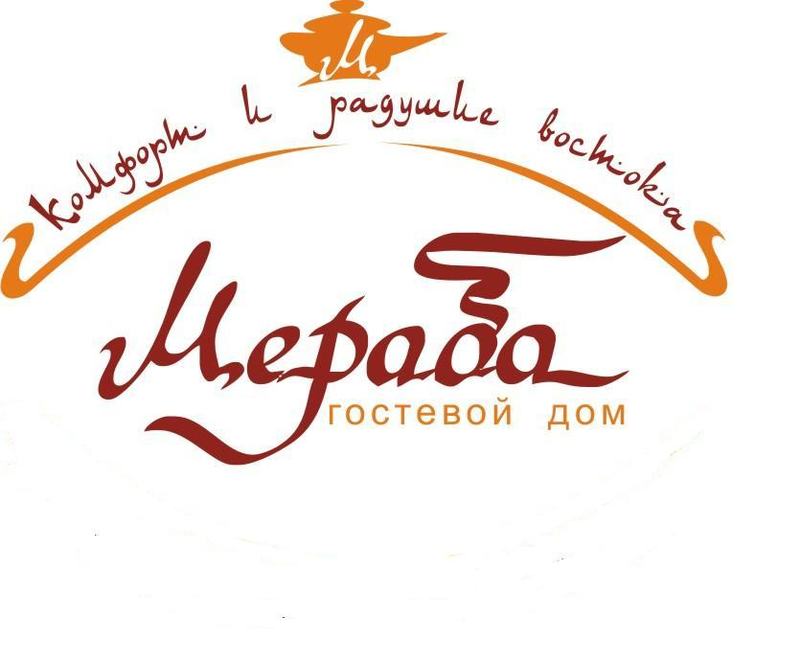 Motroshilova N.V. Merab Mamardashvili: Philosophical Reflections and Personal Experience. Moscow: Kanon+ Publisher, ROOI «Reabilitatsiya» Publisher, 2007. 320 p. (In Russian). Solov’iev E.Iu. "Merab Mamardashvili’s Existential Soteriology." Merab Konstantinovich Mamardashvili. Moscow: ROSSPEN Publisher, 2009, pp. 174—202. (In Russian). Solov'ev E.Iu. "The Existential Soteriology of Merab Mamardashvili." Russian Studies in Philosophy 49.1 (2010): 53 73. Solzhenitsyn A.I. The Gulag Archipelago. Moscow: Vagrius Publisher, 2008, vol. 3. 688 p. (In Russian). Vizgin V.P. "We All Loved Him So Much…" Merab Konstantinovich Mamardashvili. Moscow: ROSSPEN Publisher, 2009, pp. 17—32. (In Russian). Nizhnikov, S. A. "Comprehending Mamardashvili. Part 1. M.K. Mamardashvili’s Philosophy of Existential Event." Elektronnoe nauchnoe izdanie Al'manakh Prostranstvo i Vremya [Electronic Scientific Edition Almanac Space and Time] 7.1 (2014). Web. <2227-9490e-aprovr_e-ast7-1.2014.23>. (In Russian).